Governments would be powerless to curb the loss of crucial infrastructure including power grids, potable water and sewage disposal, the report said, potentially crippling our way of life for months.While a severe storm is a low-frequency-of-occurrence event, it has the potential for long-duration catastrophic impacts to the power grid and its users. 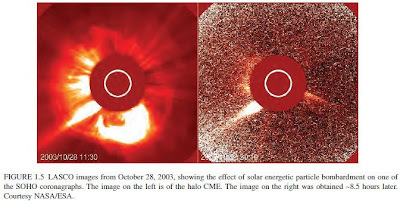 The danger lies in the sun emitting solar flares so intense that they produce magnetic pulses with the force to destroy power grids by melting transformers. "Emergency services would be strained, and command and control might be lost." It's a wiki article talks about 2012 and even the solor catastrophe you mention. Ufos are here - its Time for Change.gov ! Ufo and Windfarms - whats the connection? Phoenix Ufo 2008 - flare or ufos guys? More Triangle Ufos in 2009? Yellowstone Supervolcano Eruption Close ?..